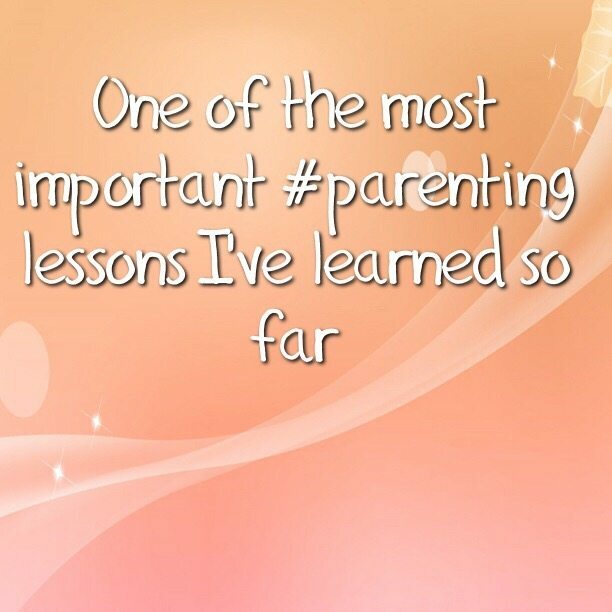 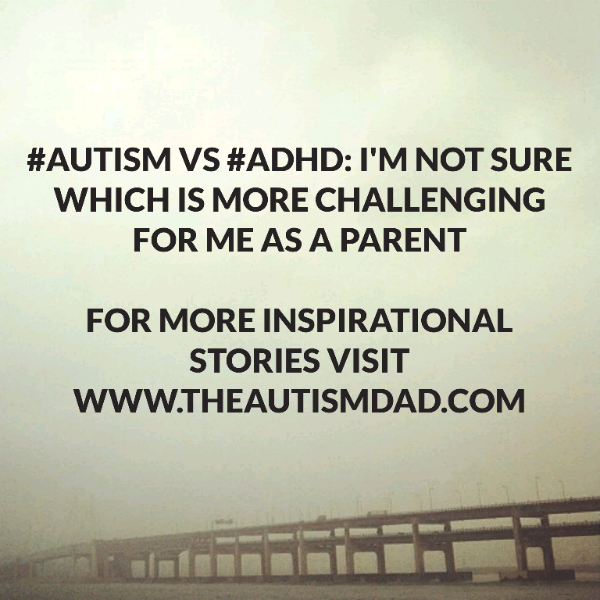 Sometimes I feel like ADHD is more challenging for me as a parent and here’s why….. 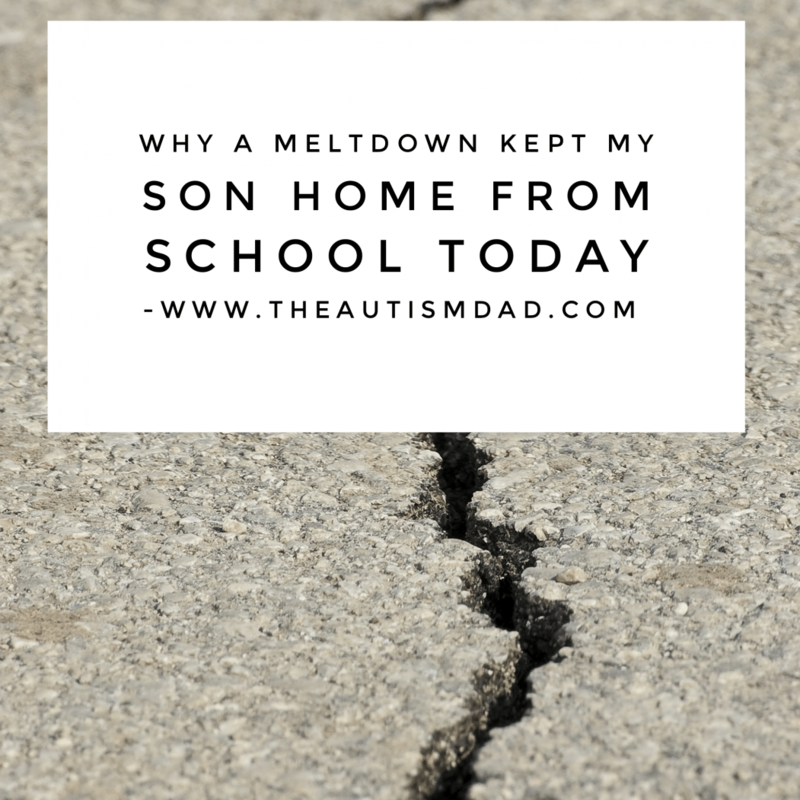 In this followup post, I talk about all the positives I’ve experienced as a result of Autism being in my life. 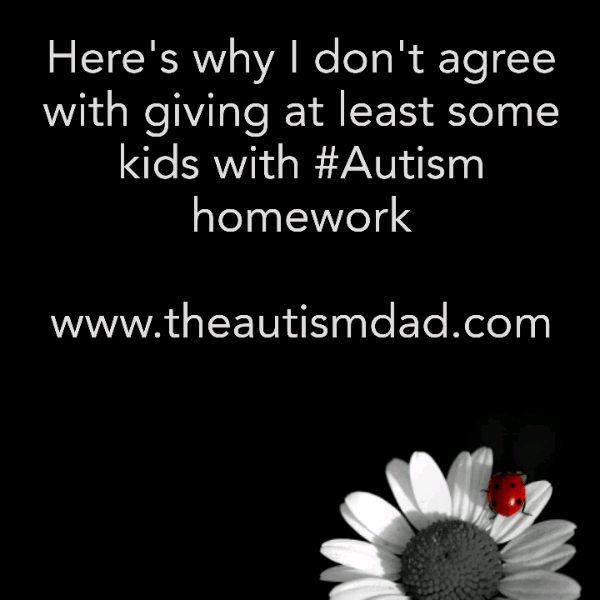 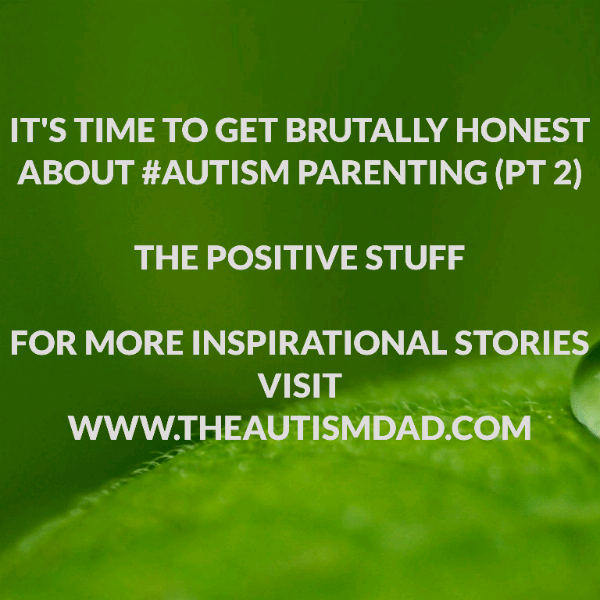 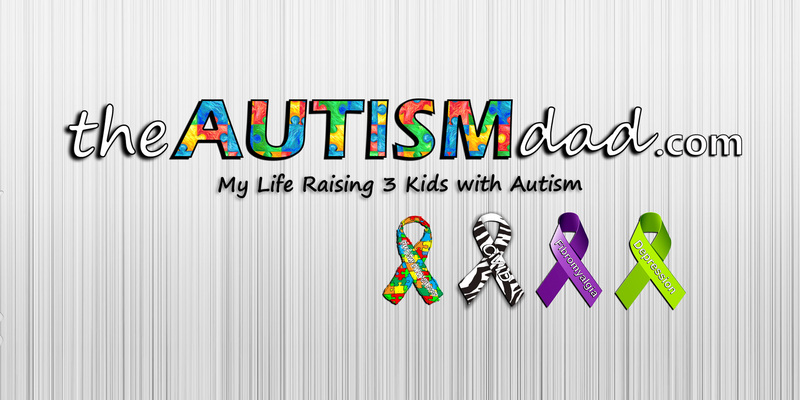 It’s been one of those mornings where Autism is impacting so many different things…..